I knew the 2016 Chrysler Pacifica was special when it made its first appearance at the North American International Auto Show. The debut of the successful Town & Country’s replacement, stole the show, and created quite the buzz from both press and consumers. 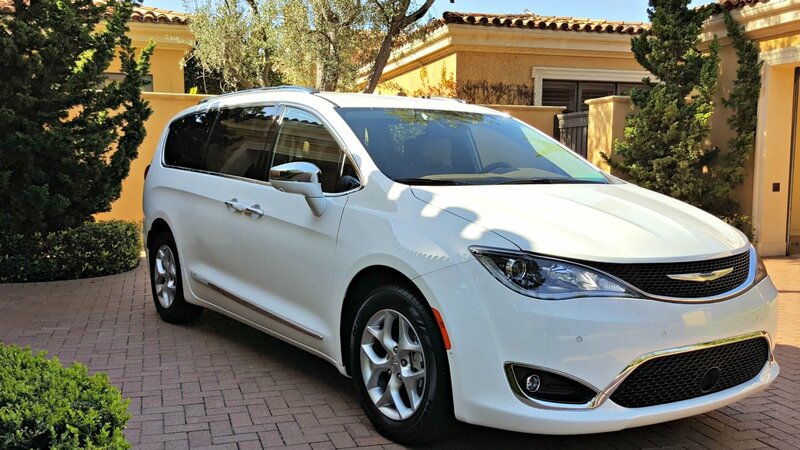 The 2016 Chrysler Pacifica is available in five trim levels: LX ($28,595), Touring ($30,495), Touring-L ($34,495), Touring-L Plus ($37,895), and Limited ($42,495); plus $995 destination, with a PHEV available later this year.